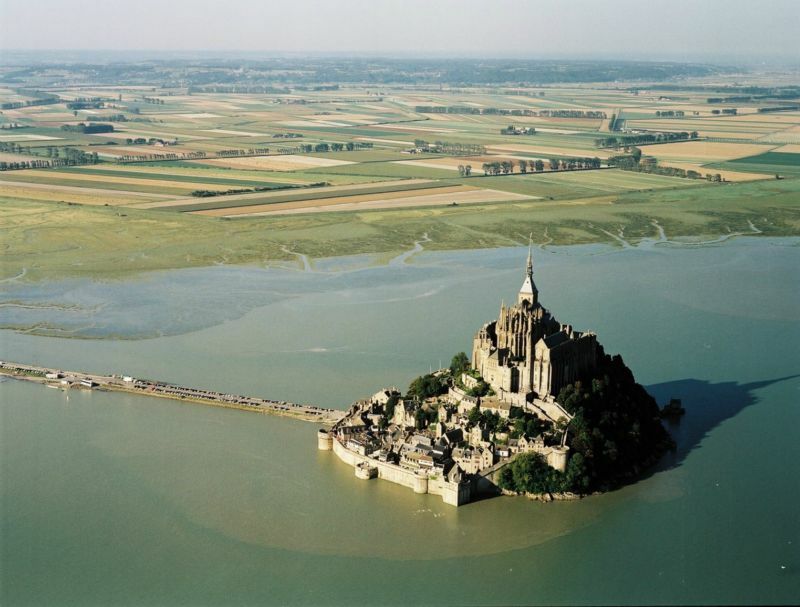 This remarkable work of art stands proudly in the huge bay surrounded by the highest tide in Europe. 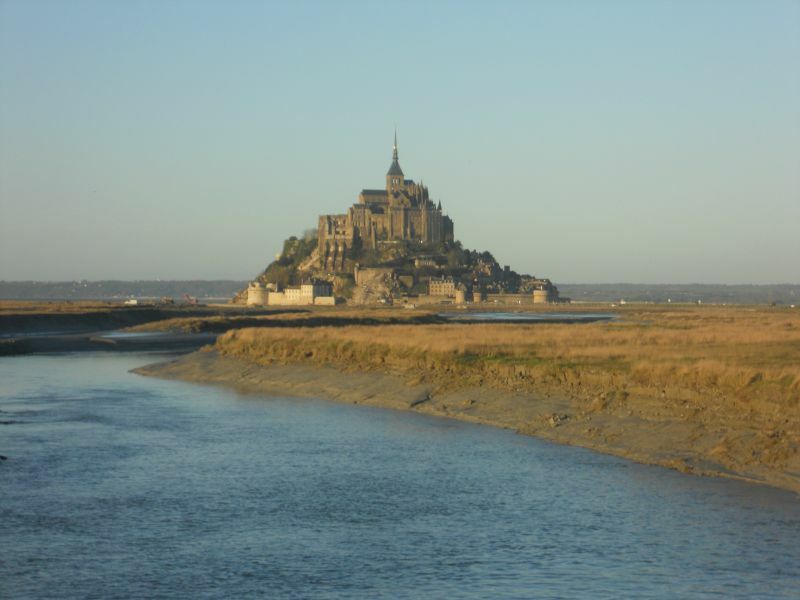 It became a listed World Heritage Site in 1979. 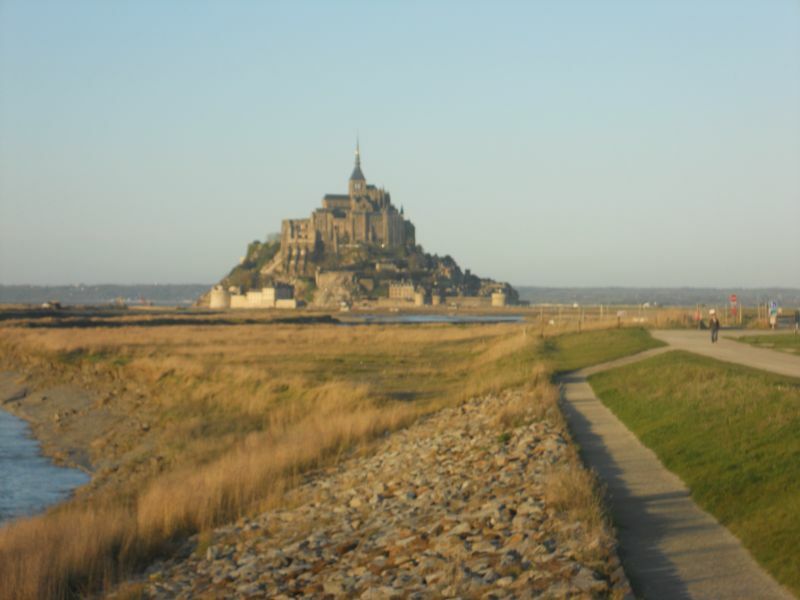 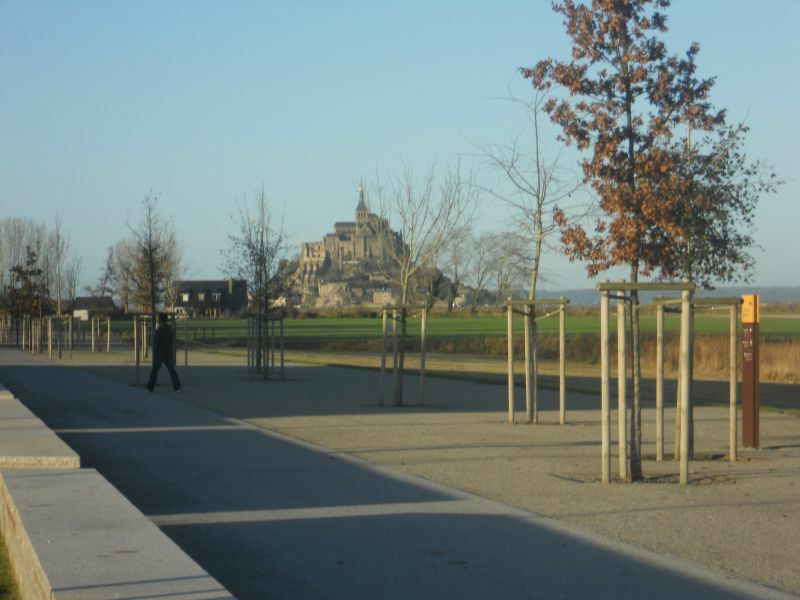 Nature trails and other guided tours are organised so you can explore the bay of Mont Saint Michel in complete safety. 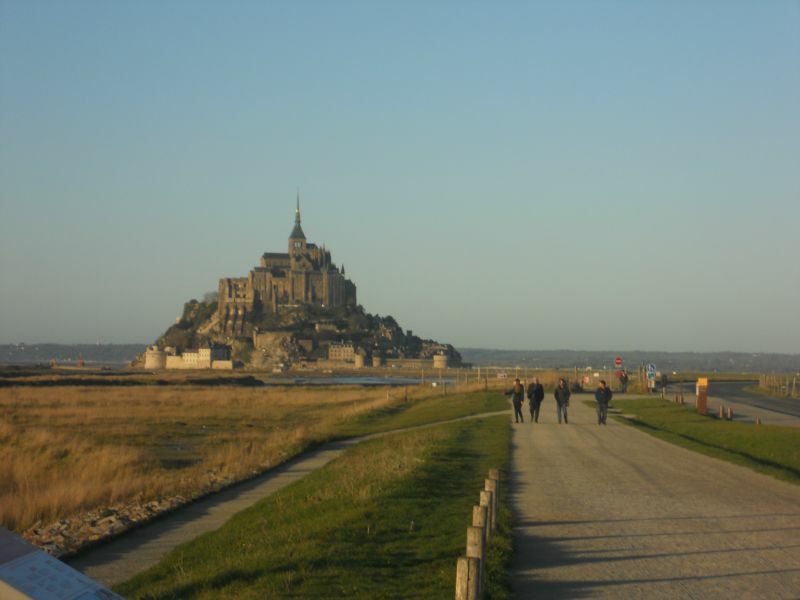 You can enjoy a commented tour on a tourist train around the bay of Mont Saint Michel or discover traditional fishing techniques and mussel farming. 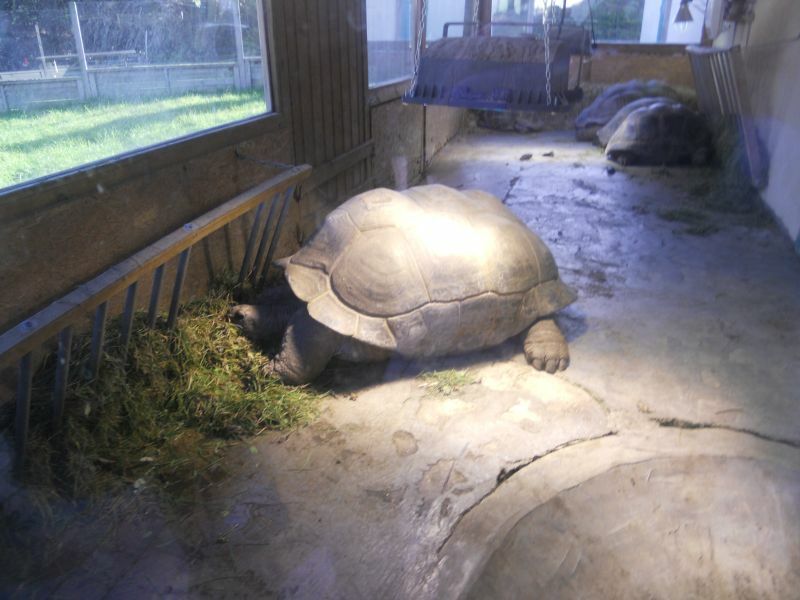 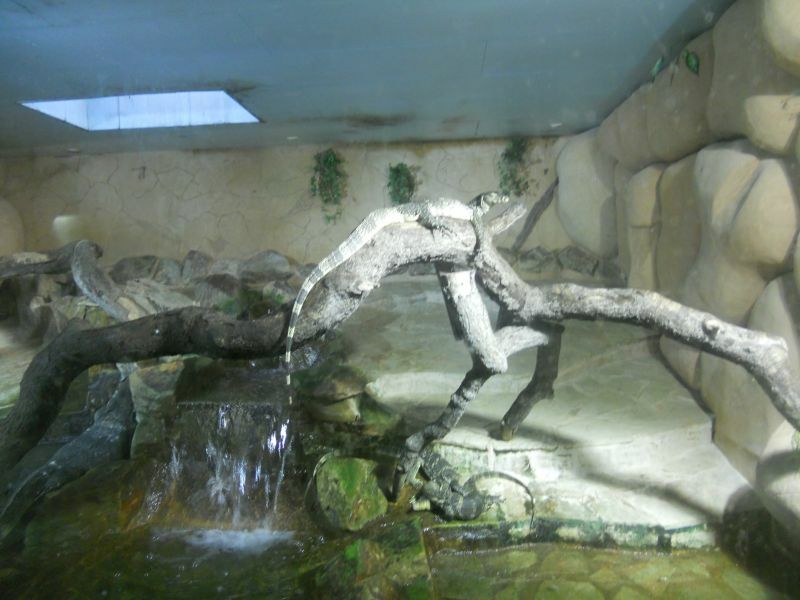 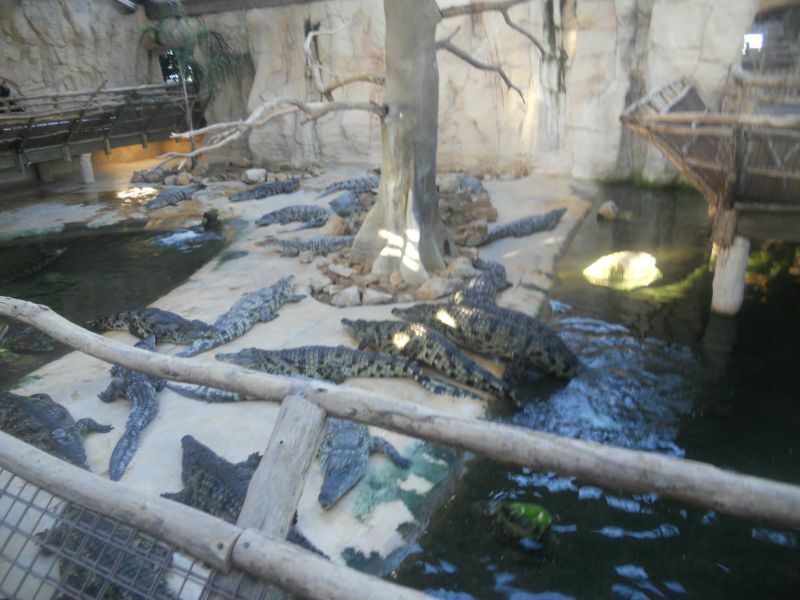 On your way to the Mount, you can stop off at « Alligator Bay », an animal park which is home to the largest group of alligators in Europe including albinos.